Parcel delivery drivers in Sydney, N.S., New Glasgow, N.S., and St. Stephen, N.B., who work for a company contracted by Canada Post have a new collective agreement after launching a brief strike last month. 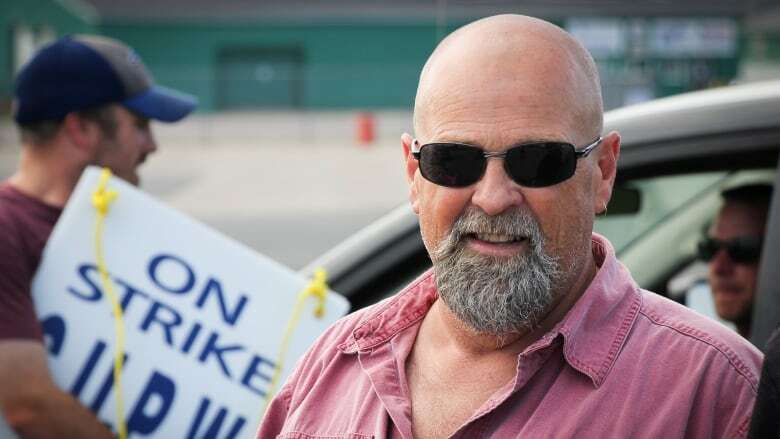 Drivers who work for a Canada Post contractor in Nova Scotia and New Brunswick have ratified a new deal with their employer after a brief strike. The Canadian Union of Postal Workers represents about 20 of the workers in Sydney, N.S., New Glasgow, N.S., and St. Stephen, N.B. They deliver parcels and other mail for Nor-Pel Inc., a Quebec-based firm. 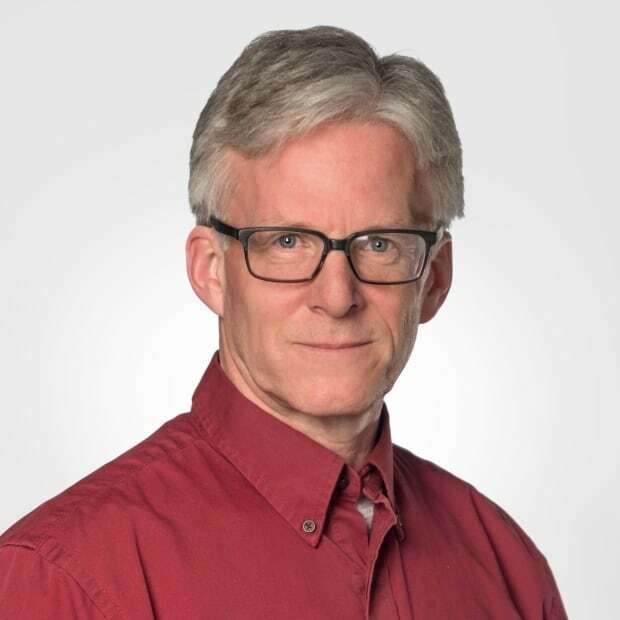 Gordie MacDonald, president of CUPW's Breton Local 117, said the new collective agreement ratified last week includes a raise of about $2 an hour and the return of paid sick days, holiday pay and other benefits. It's good for four years. 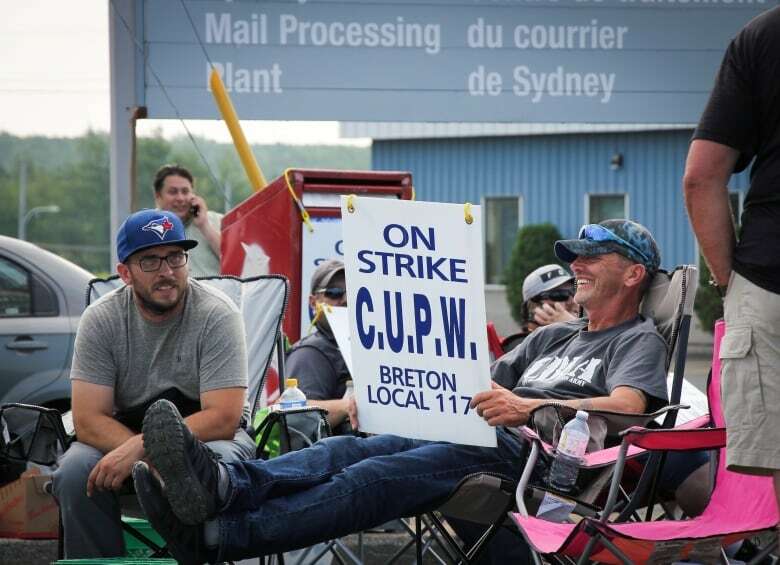 Talks with the company had been stalled until the drivers launched a two-day strike last month outside Canada Post's sorting plant on Upper Prince Street in Sydney, said MacDonald. "I fully believe it was the actions of the workers because we've been trying since December 2016 to get them to the table, and the only time they decided to budge was when we removed our services," he said. The workers had lost a number of benefits in recent years through what the unions calls "contract flipping." CUPW says every time Canada Post chooses a new contractor, the union has to start over to negotiate a collective agreement. Under the previous contract, drivers earned $14.30 an hour. They had hoped for a bigger raise under the new deal, up to $18 an hour. MacDonald said the union wasn't able to get everything the workers wanted, but overall the drivers are pleased with the outcome. "The workers are happy with the deal," he said. "They're satisfied and they're proud of themselves for being able to take the action that was necessary to get a deal done."